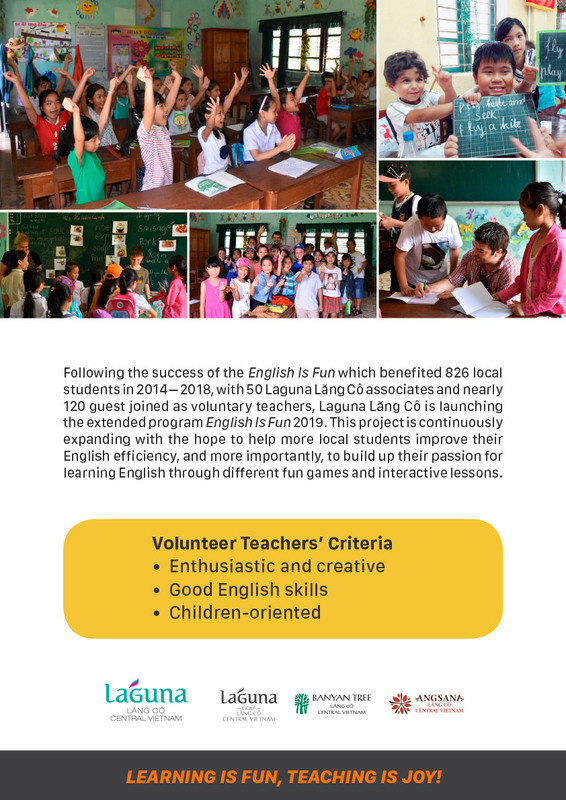 Join us to be an English teacher for local school children ! 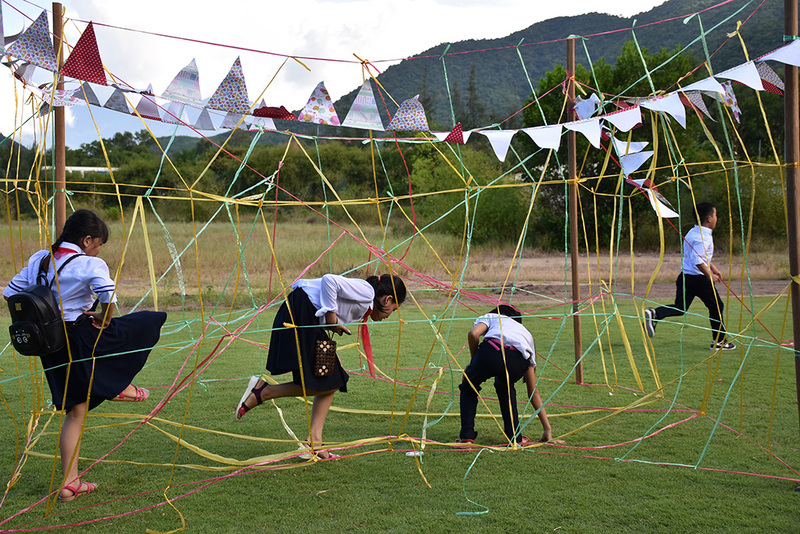 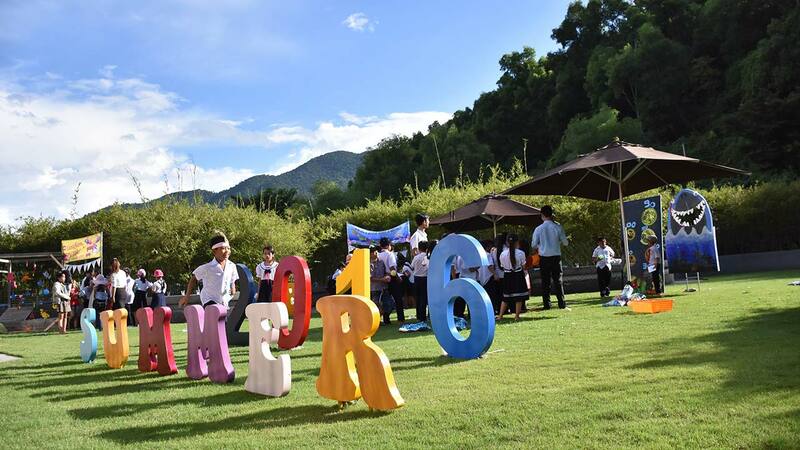 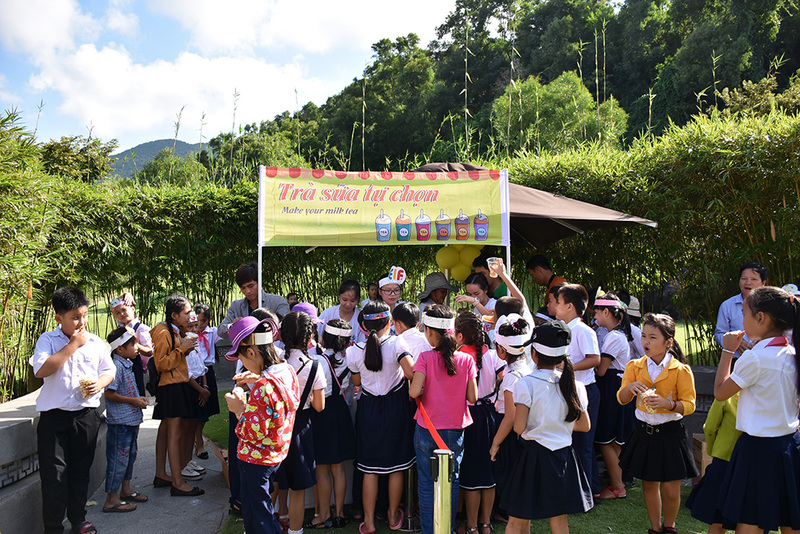 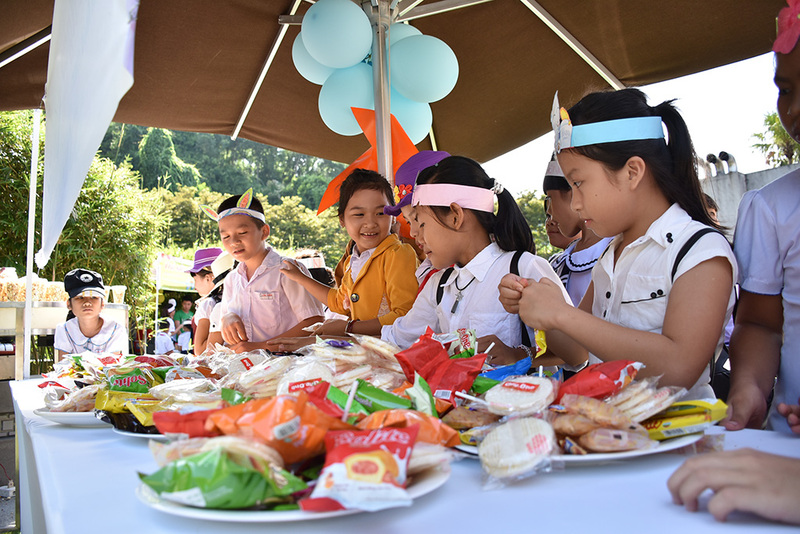 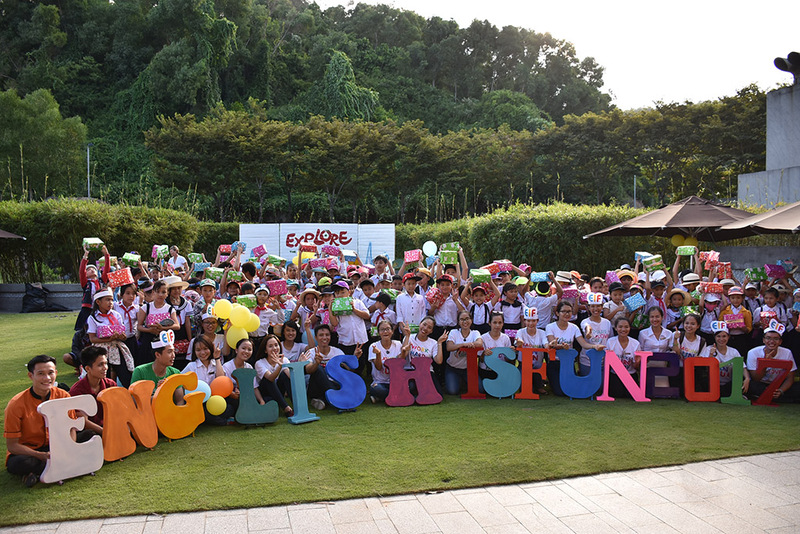 Located in a remote area where English is seen as a “luxury” subject, young children from age 8 to 13 at local primary schools have very limited access to modern English learning methods. 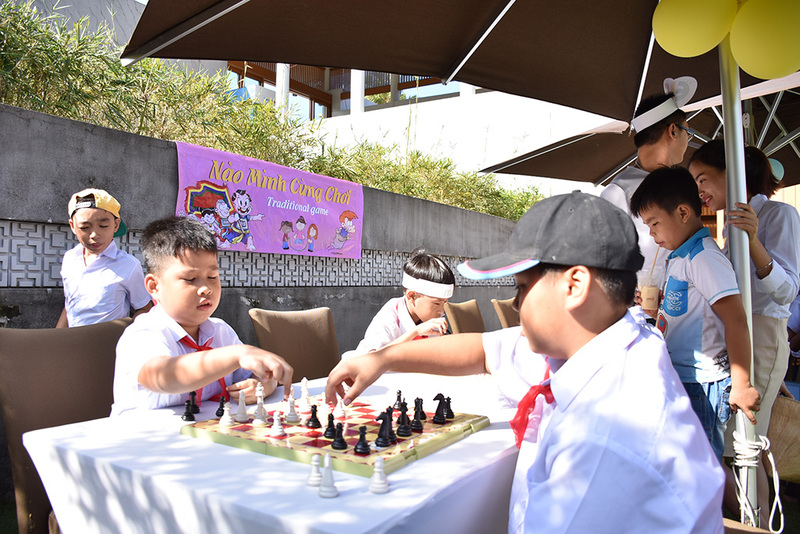 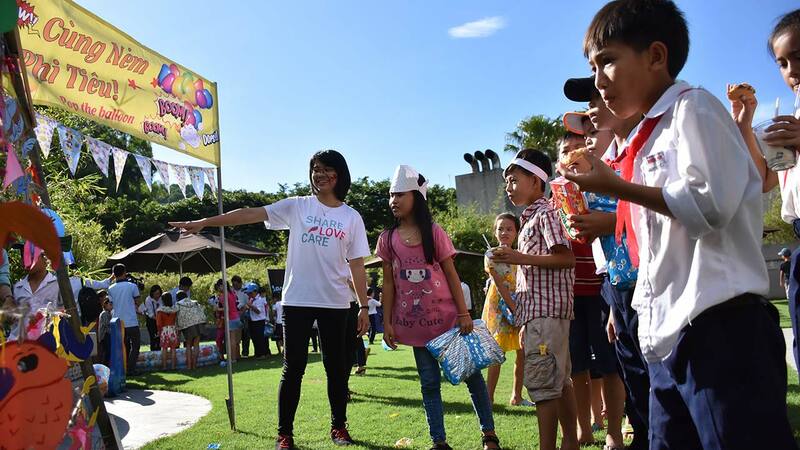 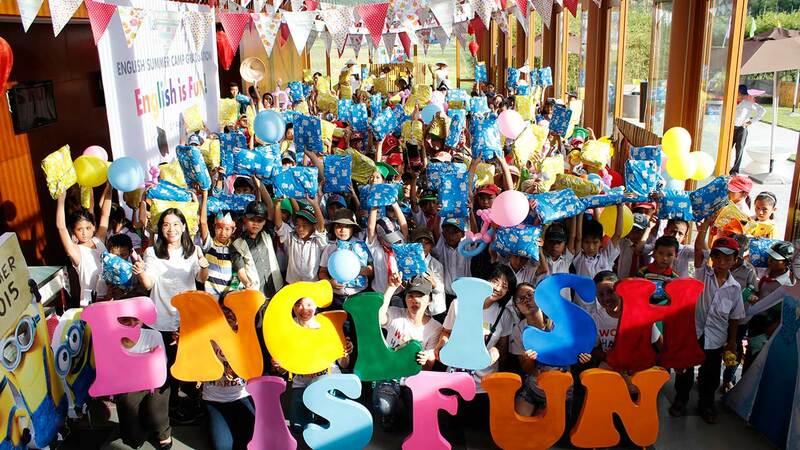 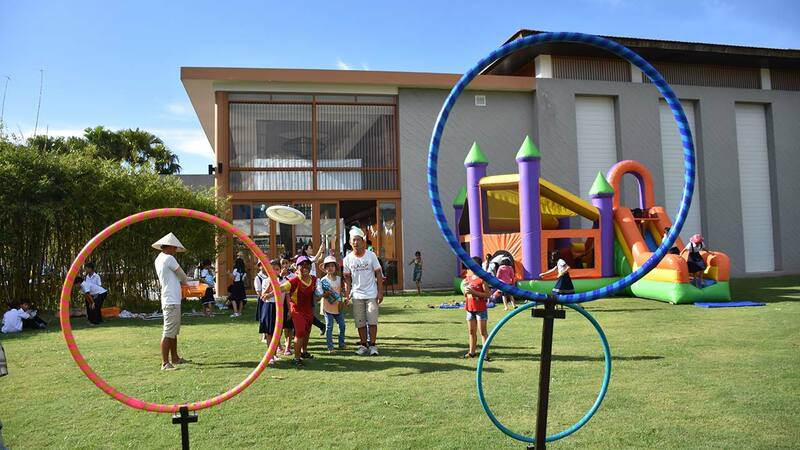 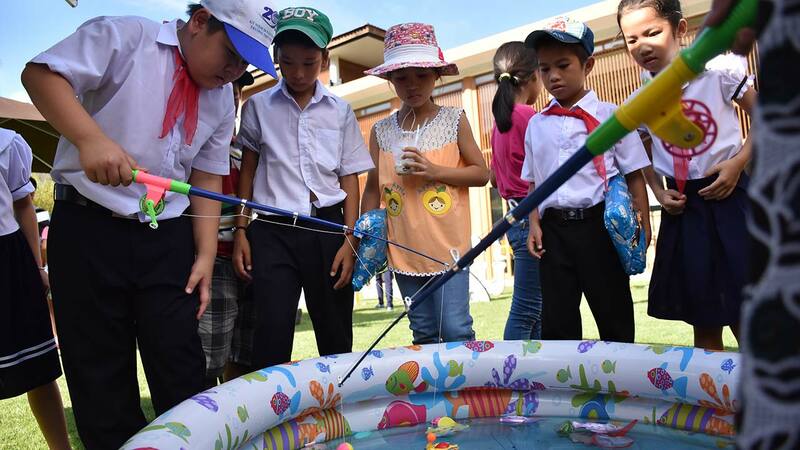 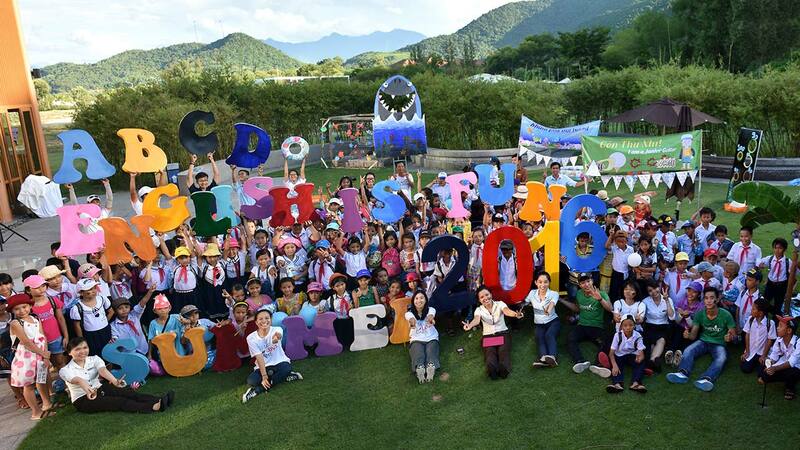 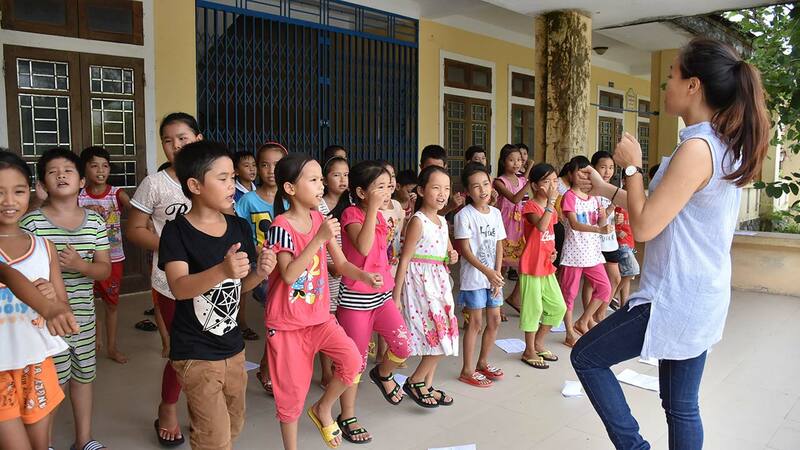 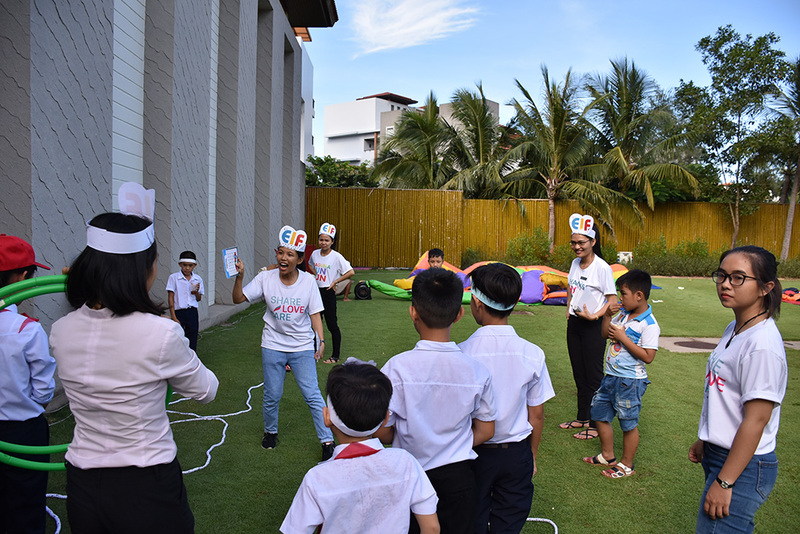 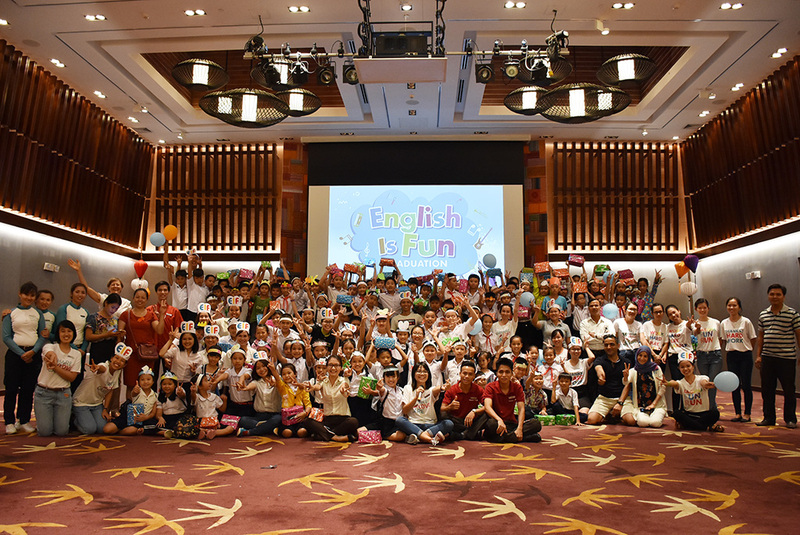 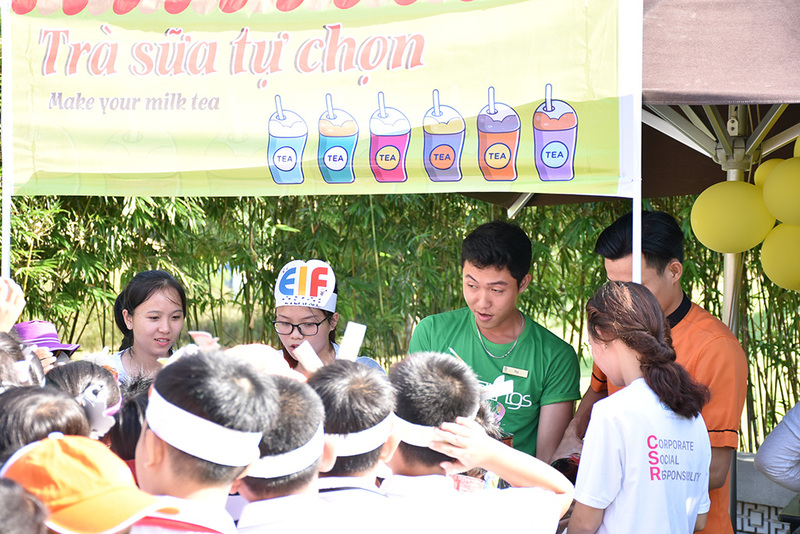 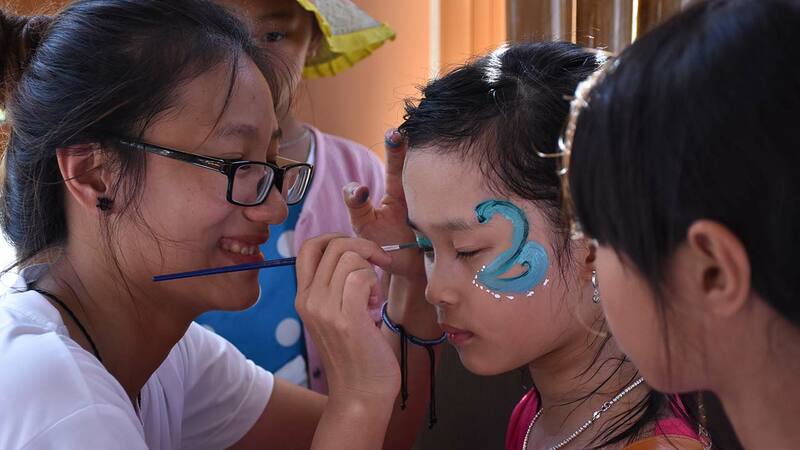 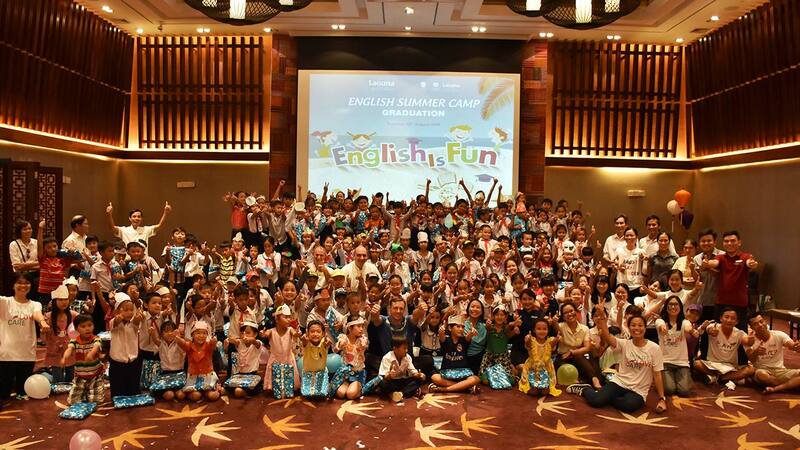 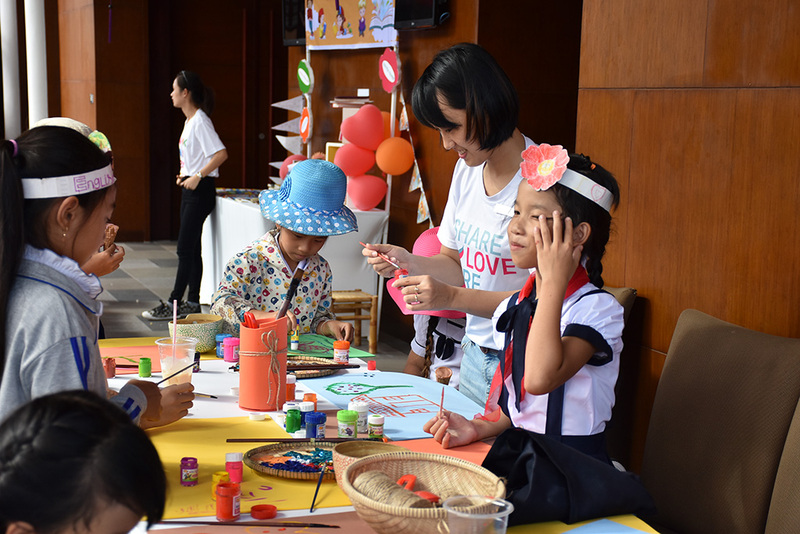 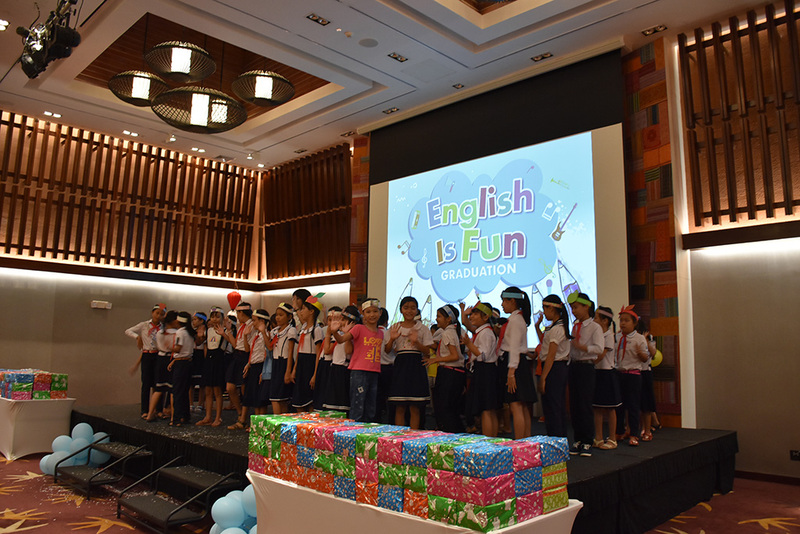 In an attempt to improve the level of English proficiency in the community, and more importantly to bring the joy and passion of learning English to young children, Laguna Lăng Cô has developed the annual program named “English is FUN” since 2014. 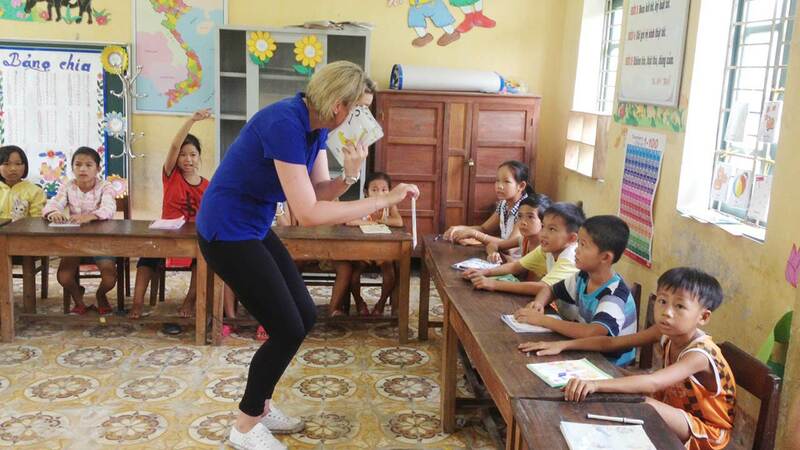 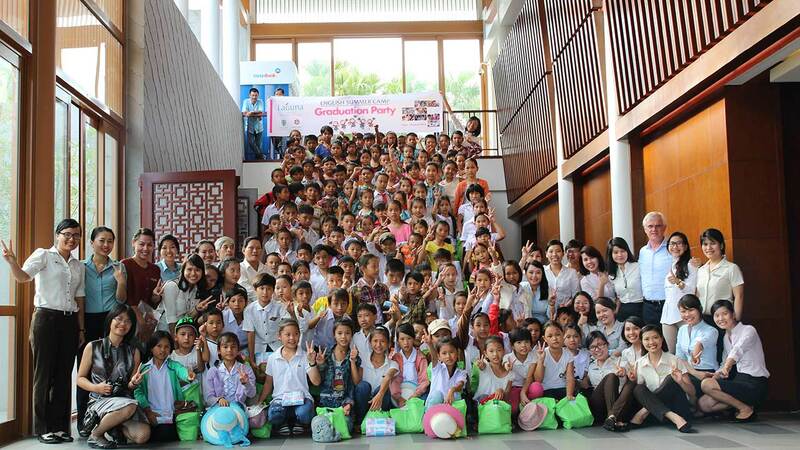 During the program, it has been pleased to have resort’s associates to assist as volunteer teachers. 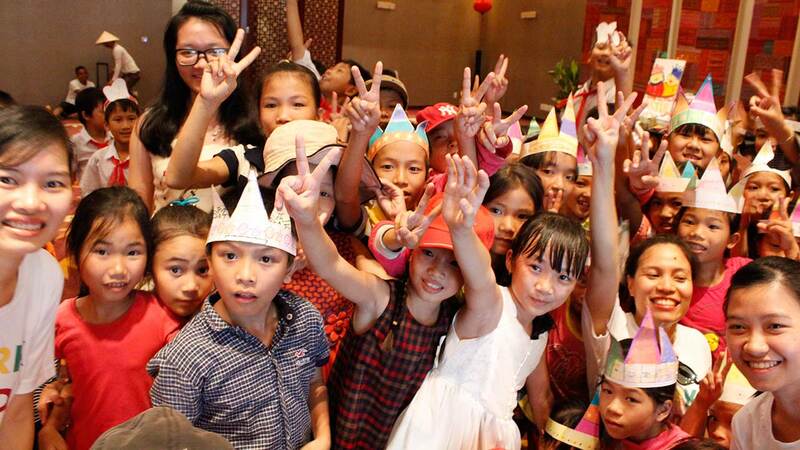 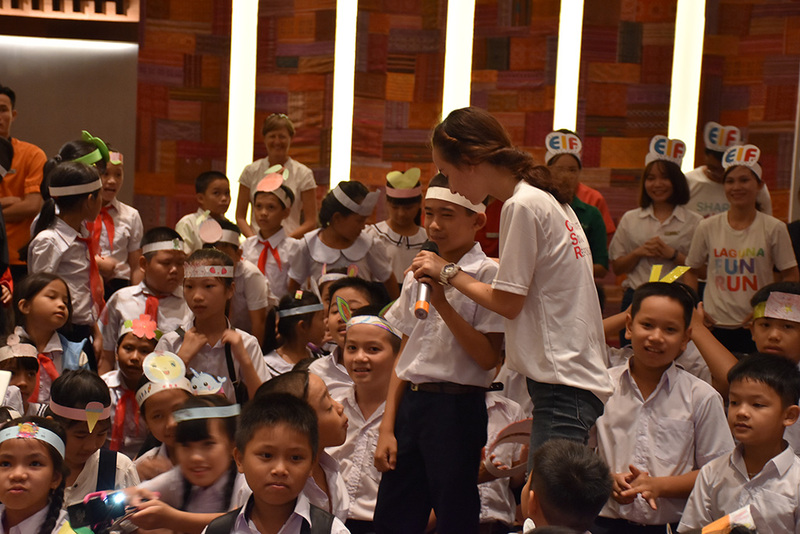 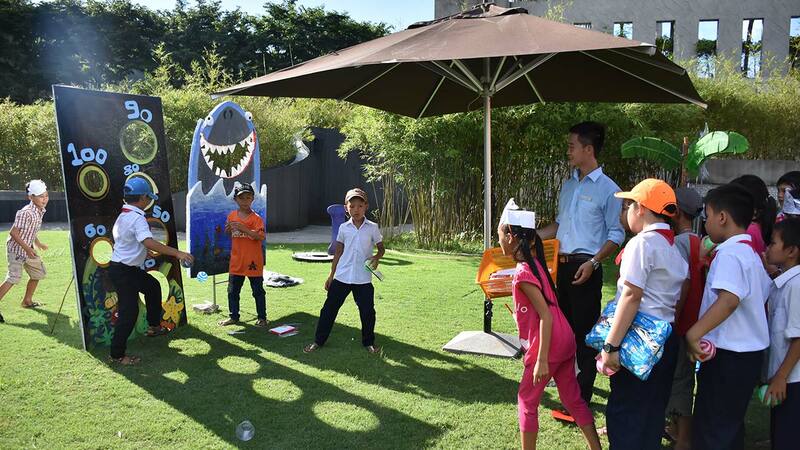 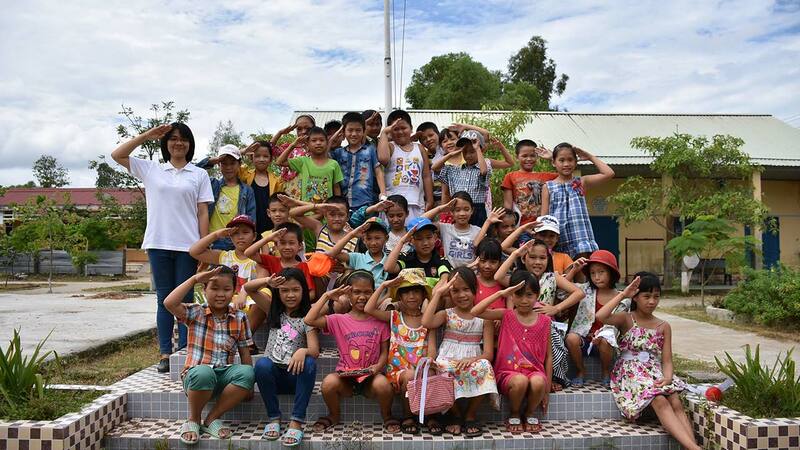 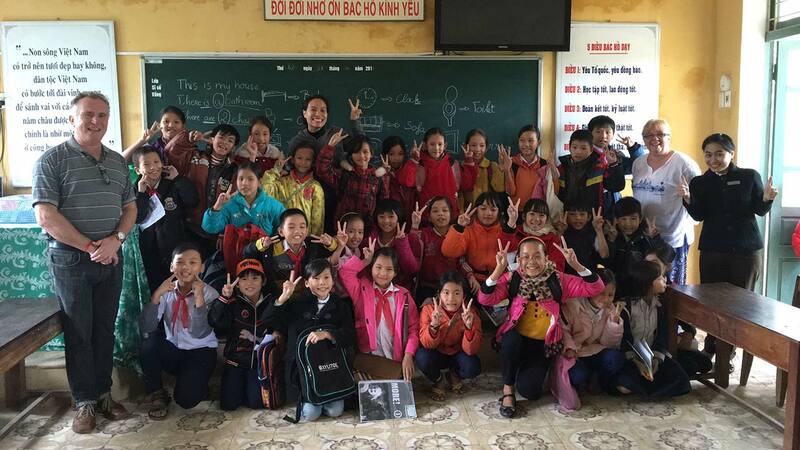 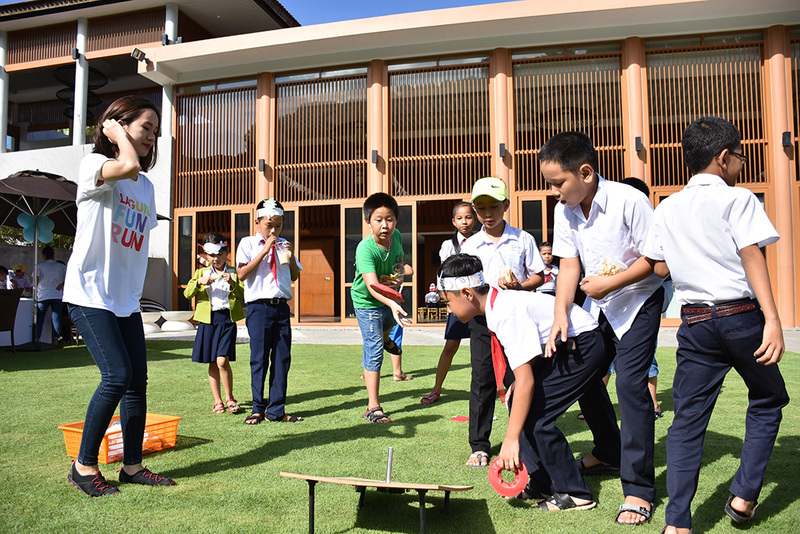 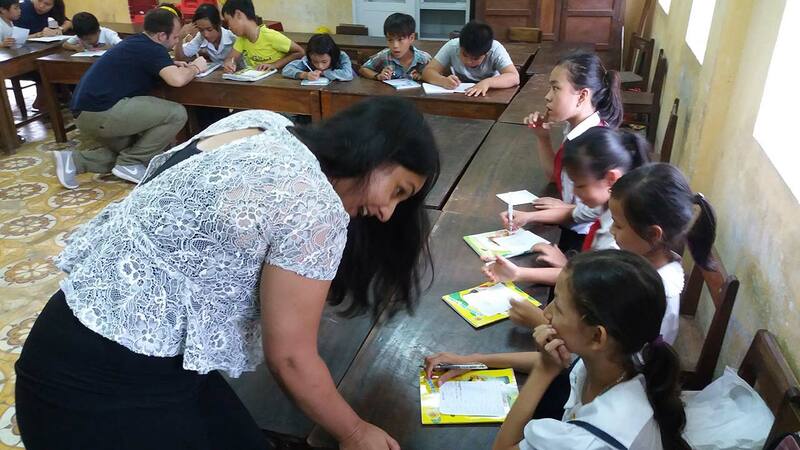 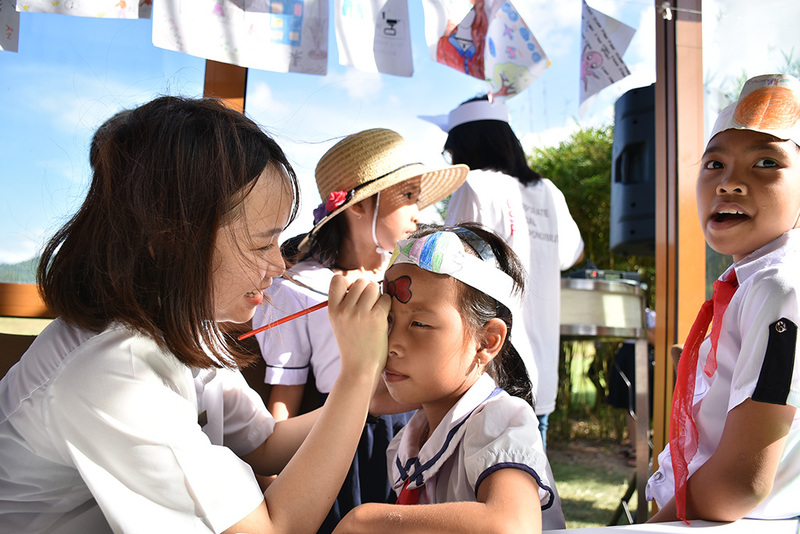 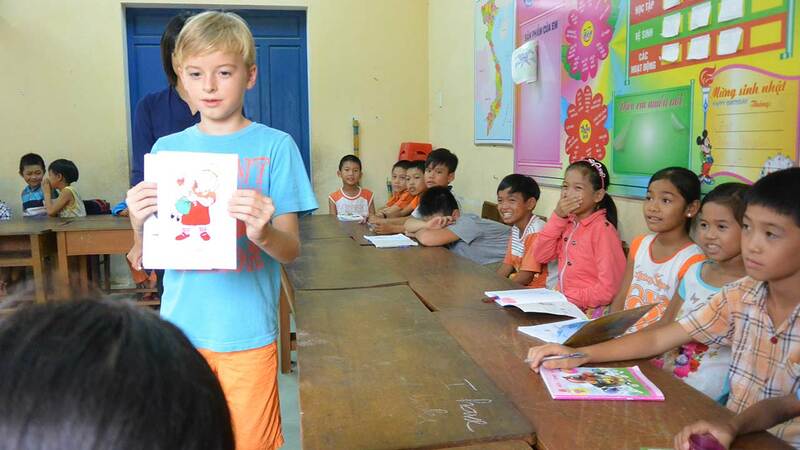 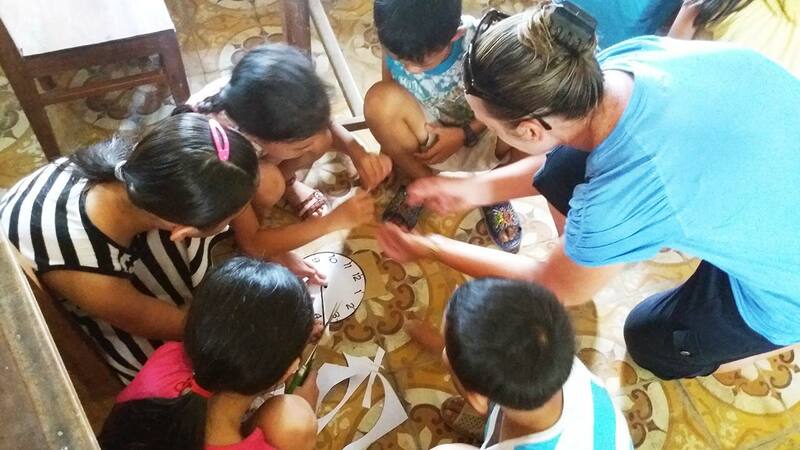 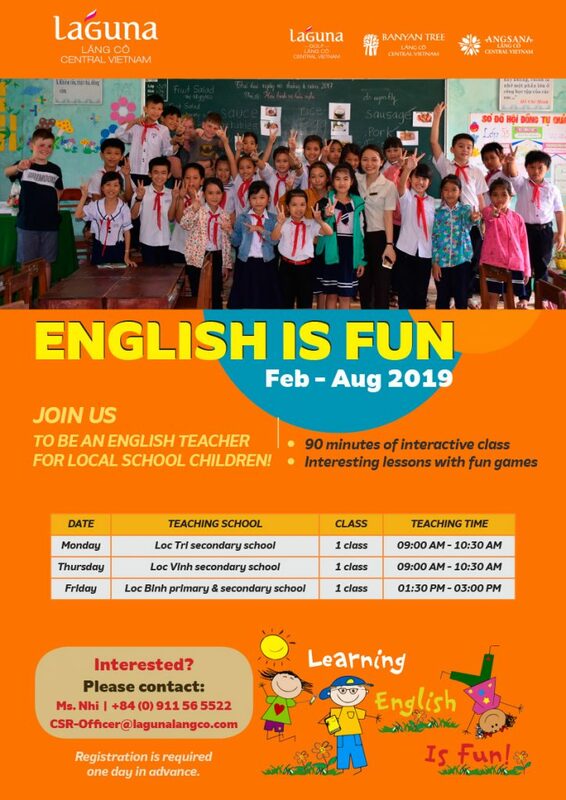 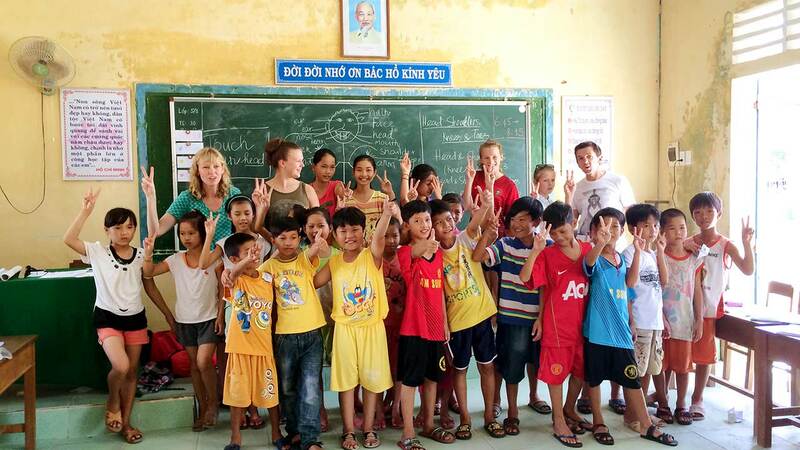 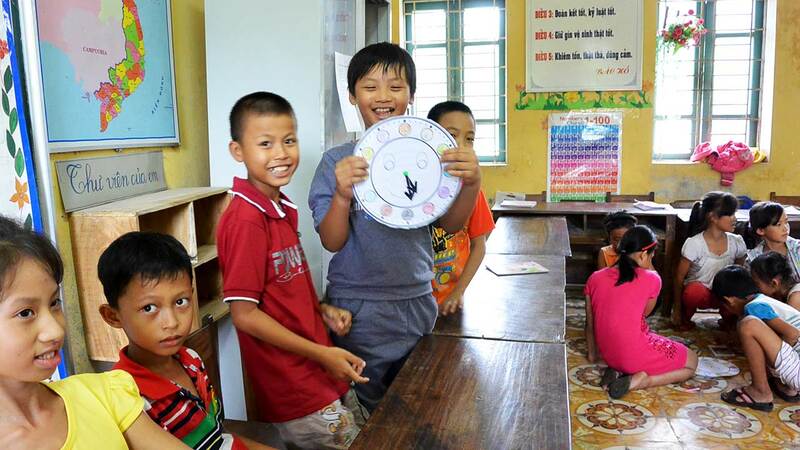 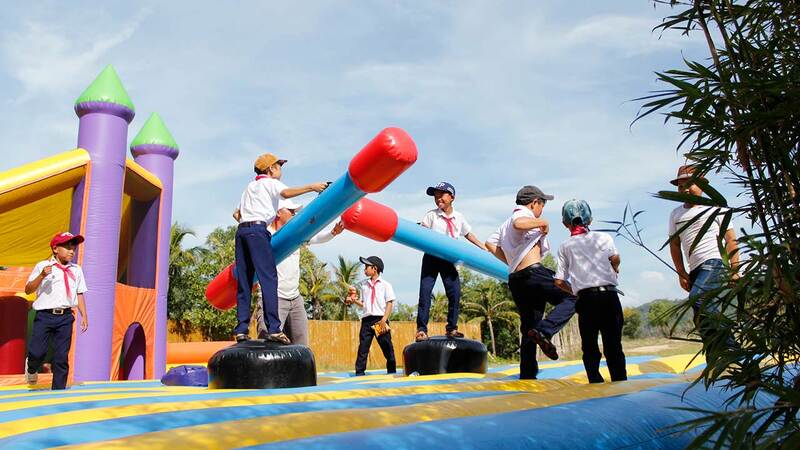 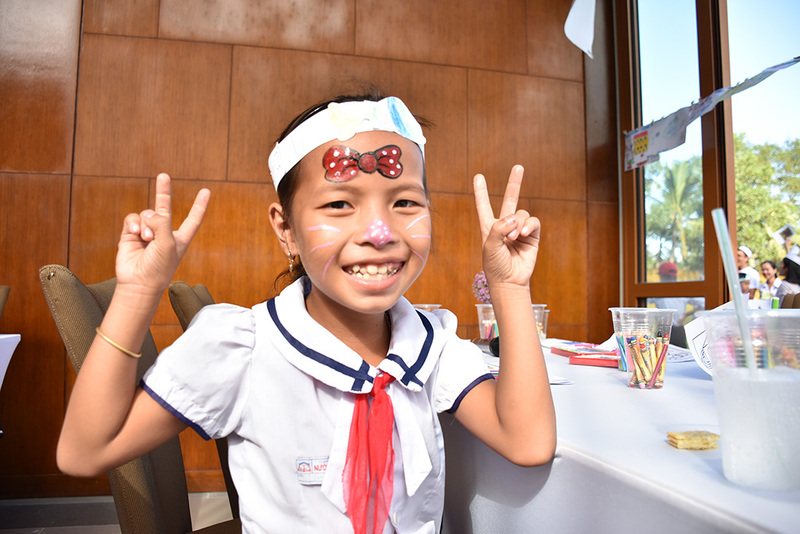 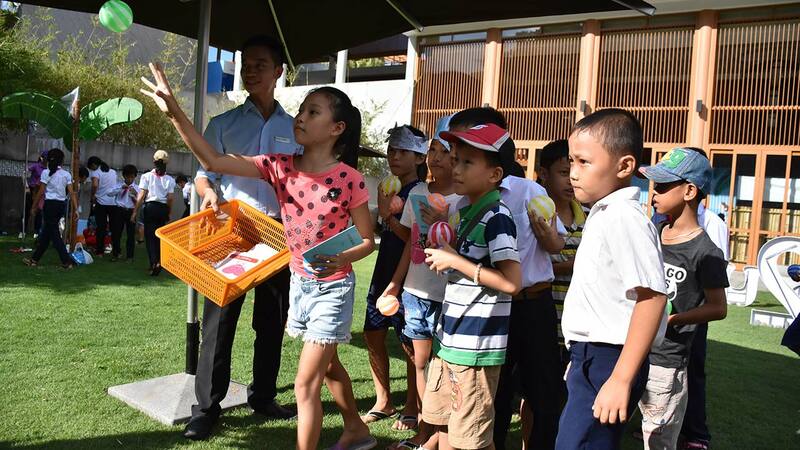 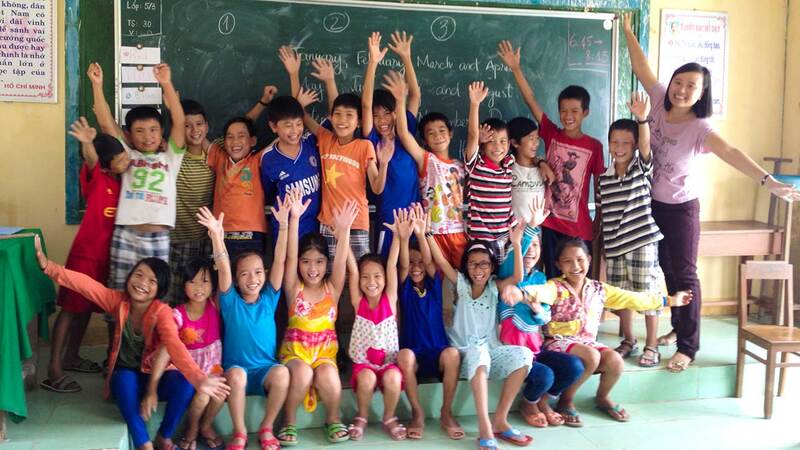 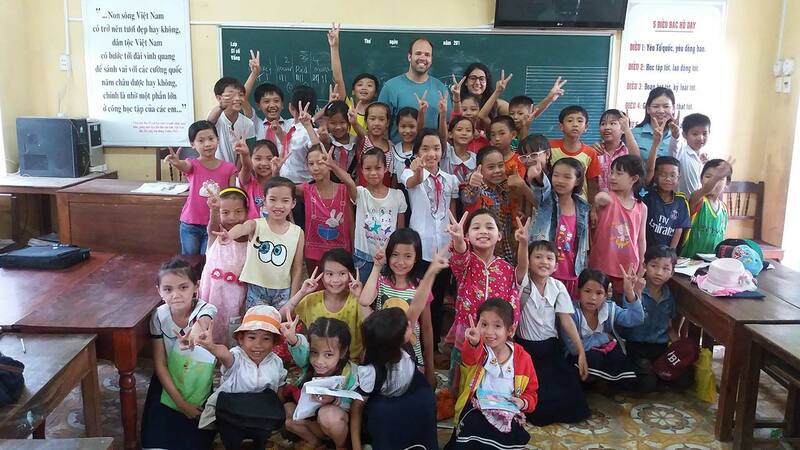 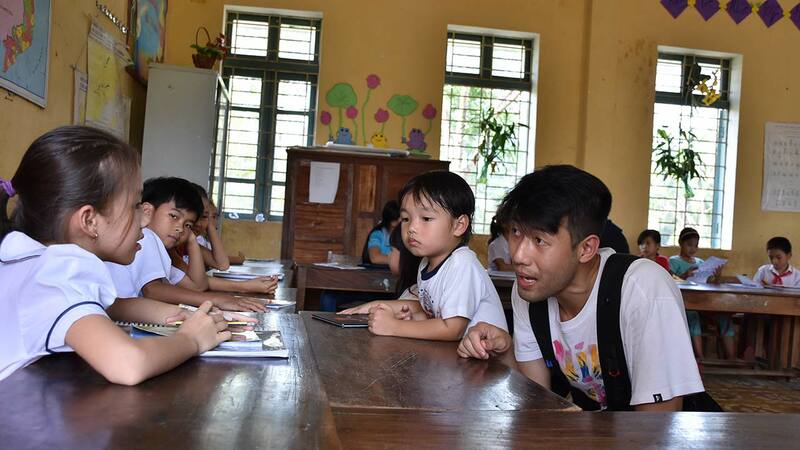 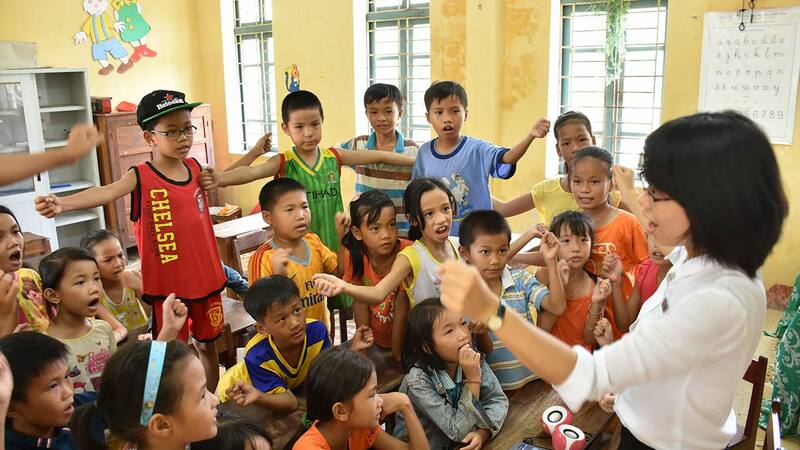 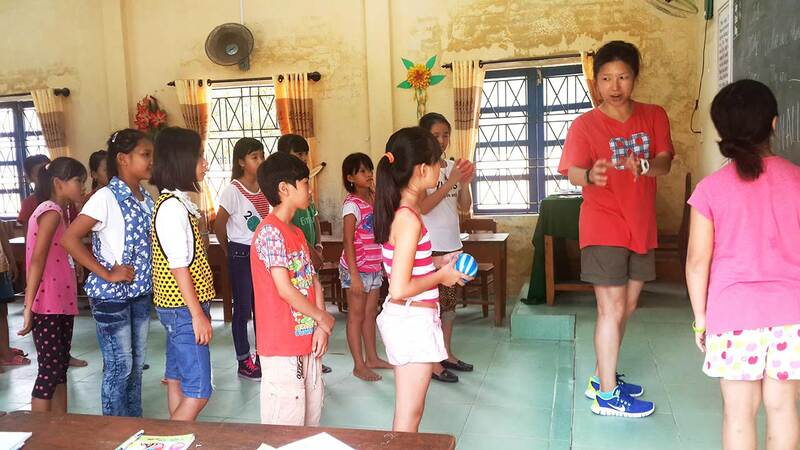 Moreover, hotel guests who want to contribute to the local community by teaching English lessons for local children area are also warmly welcomed to join us.